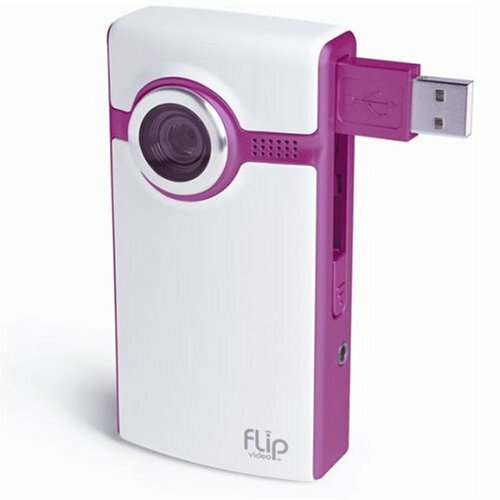 These pink camcorders store your video footage on professional mini-DV tapes and usually include features such as zoom and a stills photo mode. 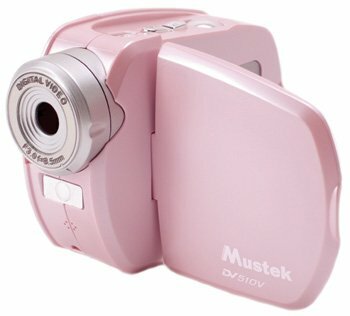 If you know of any new Pink Camcorders not already featured on Pink Electricals, please click the 'Contact Us' link above to send us your Pink suggestions. Thank you!